Tuya Smart, the world’s leading AIoT (AI+IoT) platform, is attending three major industry events in Hong Kong as it seeks to accelerate the development and adoption of smart products on a global level. Tuya is exhibiting all kinds of smart products, including smart lights and door sensors to heaters and dehumidifiers, including products from major brands like Honyar, Sleepace, TCL, and SEEKCO at the HKTDC Hong Kong Lighting Fair Spring Edition, Global Sources Consumer Electronics Show (April 11th to 14th) and Hong Kong Spring Electronics Fair (April 13th to 16th). PricewaterhouseCoopers predicts the global AI market will reach $15.7 trillion by 2030, driven by increased demand and better technology. To seize this wave of development in the AIoT era, Tuya is also forming a new strategic partnership with V-TAC, a significant player for lighting and LED supplier in Europe and Kee Tat Manufactory, a LED Lighting Giant company. In the future, they will work together to accelerate the development of smart lighting products. 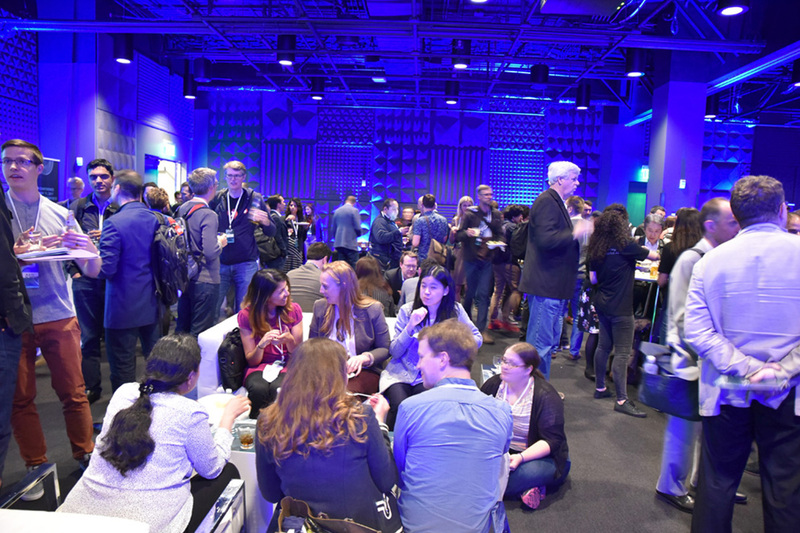 BootstrapLabs Applied Artificial Intelligence Conference featured entrepreneurs and innovators who shared the newest developments in the field of AI from research and business development to investing and business transformation. One of several distinguished speakers was Chris Hale, CEO and Co-founder of Kountable, a managed marketplace for global trade, which focuses on collaboration in the supply chain, bringing together SMEs, multinational suppliers and end customers onto a single platform. In a conversation with Jonas Svensson, Head of Global Innovation and Technology, Hale demonstrated the role Kountable can play in accelerating progress of the world’s biggest organizations towards equipping people for success in underserved markets. Kountable focuses on aggregating the demand side in trade by partnering with high quality entrepreneur owners of small and medium enterprises (SMEs), bringing access to world class goods to underserved markets and accelerating progress towards the United Nations’ Sustainable Development Goals (UNSDGs). “The Global South is home to some of the fastest growing economies on the planet, despite being challenged by a general lack of traditional infrastructure, scarcity of information, trade frictions, political and currency risks or even corruption,” said Hale. Kountable is making this possible by building a data acquisition, normalization, and scoring platform that measures the behaviors of the best trades and their traders in these emerging markets. With unique data describing the last mile of the supply chain and unique data on the traders in these developing markets, Kountable is building behavioral analysis for historical and live-updating trader behaviors, NLP to analyze the type of goods being requested/provided, matching algorithms to identify best-fit for traders and trade opportunities, time-series analysis on historic FX rates and fluctuation patterns, image recognition to automatically recognize and categorize key documentation, as well as SNA to assess reliability and competency of traders and buyers without traditional “scoring” mechanisms. 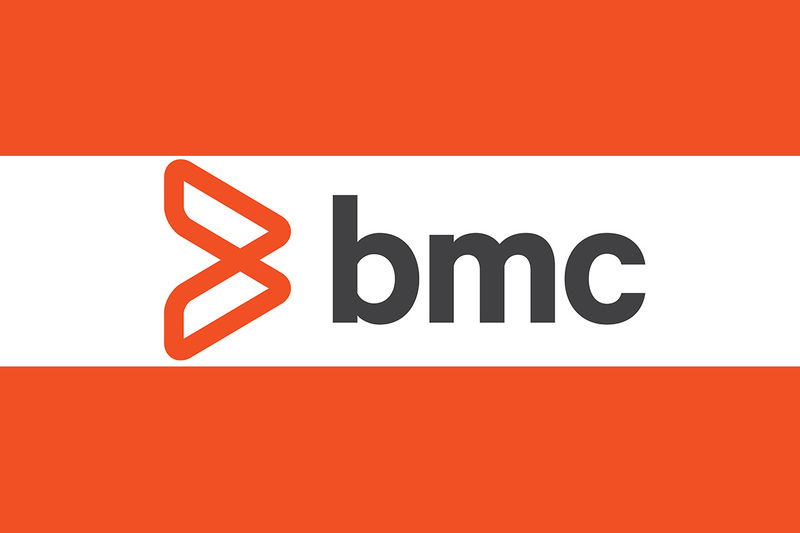 BMC, a global leader in IT solutions for the digital enterprise, today announced that Forrester Research Inc. recognized the company as a Strong Performer in The Forrester Wave™: Intelligent Application And Service Monitoring, Q2 2019. BMC received the highest score possible in the product innovation road map criterion. The BMC solution evaluated in this report, TrueSight Operations Management, offers a holistic monitoring and event management solution that ingests data, events, logs, and metrics from many sources. It applies machine learning and advanced analytics combined with application and service aware context to help IT Ops teams predictively find and fix problems faster to reduce risk, increase efficiency, and drive down costs across IT Ops processes. “BMC Software’s TrueSight suite will assuredly benefit enterprises that are starting their journey into modernizing their applications yet also have a large number of legacy and commercial off-the-shelf (COTS) systems to support,” stated the Forrester Wave. In this report, Forrester also recommended that customers should look for IASM solutions that offer ‘intelligent root cause analysis and remediation’. The TrueSight platform helps customers significantly reduce time to identify root cause and remediate issues faster with advanced correlation of millions of operational data points and log analytics deployed across complex infrastructure and application environments. Digital transformation is forcing IT organizations to reconsider how to ensure infrastructure and application performance. Growth in complexity of IT environments and data volume that IT Ops teams need to manage makes maintaining the health and performance of infrastructure and applications very difficult. Intelligent monitoring tools are needed as part of a holistic IT Operations Management (ITOM) strategy to minimize costs without compromising the health and performance of increasingly complex, diverse infrastructure and applications. “The artificial intelligence is really going to help us move from the reactive service model to proactive, and ultimately to predictive, where we’ll be able to see signs that there’s an impending failure and maybe remediate it before it happens, really saving our customer a lot of downtime. Without the TrueSight solution, we have no way of getting there,” said Chris Adams, President and Chief Executive Officer, Park Place Technologies. Forrester Research employed a rigorous process to create the Forrester Wave. Its evaluation of this report included a review of the 13 most significant vendors in the IASM market across 29 criteria. To read the Forrester Wave™: Intelligent Application And Service Monitoring, Q2 2019 report, visit here. The report is available to Forrester subscribers or for purchase. 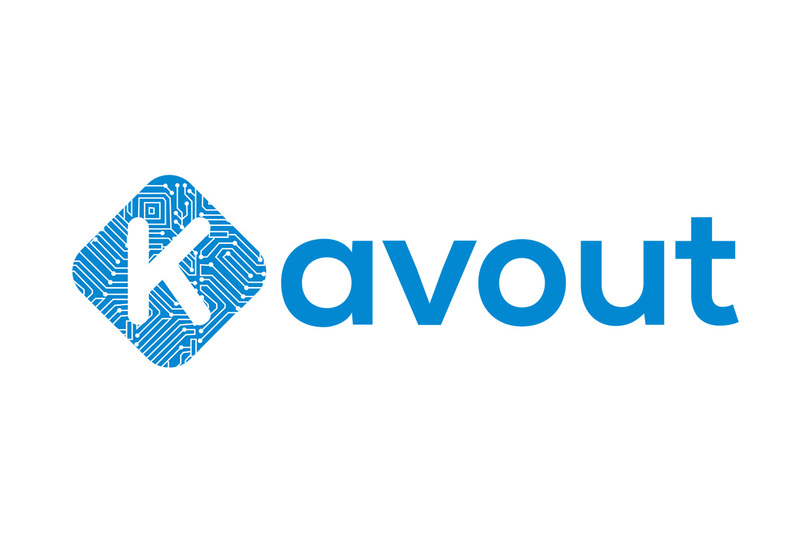 Kavout announced today the launch of K Score for the United Kingdom and Germany stock markets. Used by buyside firms, K Score is a Quantamental stock rating score of 1 to 9 that generates predictive analytics using AI (artificial intelligence) and machine learning. K Score serve as buy/sell signals, or as an effective input to investment firms’ privately developed models. K Score are now available for publicly traded companies included on UK’s FTSE 350 and FTSE 100, and Germany’s HDAX and MCSI small-cap ETF. This is an expansion on the K Score current availability for stocks traded on the US exchanges, and A-share stocks on the China market. K Score are ratings built by the Kavout Intelligence (KAI) engine. By taking in fundamental data, pricing signals, technical indicators, and alternative data, our machine learning models and algorithms rate and rank stocks between 1 to 9. A higher K Score assigned to a stock indicates a higher probability of outperformance over the next 1-3 months, whereas a lower K Score indicates a lower probability of outperformance. Those interested in finding out more about K Score for markets in US, China, Germany and United Kingdom, please contact marketing@kavout.co.